Another in the series of Life on the Road about families living in an RV, affectionally referred to as ‘full-timers’. We were temporarily sidelined in New Braunfels Texas. Here are a few things we did, activities not necessarily unique to this community. Another in a series about families living in an RV, affectionally referred to as ‘full-timers’. Some follow the seasons, some commit to a goal, some follow a job and others enjoy the sights. Follow this series to hear their stories. Living on the road in an RV has advantages – uncharted personal adventures, new BFFs, unlimited photo opportunities, time for self reflection, liberty to change course without notice, to name just a few. Follow our adventure. 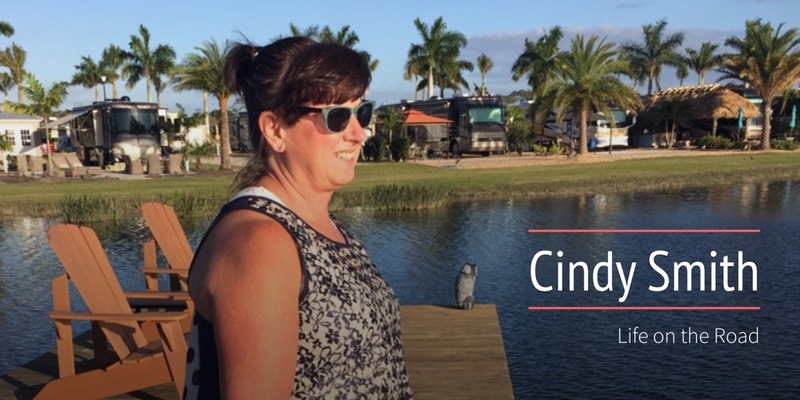 Read along as other full-time RVers share their stories with us.